Popcorn, Popcorn & More Popcorn! 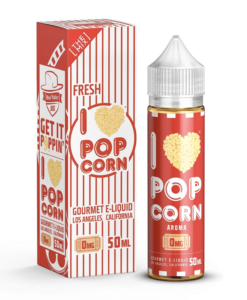 Get It Poppin’ with the newest flavour from Mad Hatter Juice, I Love Popcorn Too! Movie grade popcorn now at your convenience. Enjoy the crispy taste of fresh and savoury popcorn with the melted buttery goodness of a classic treat. With an aroma so convincing, everyone will want to try. Included is a unique unicorn bottle so you can take your farm fresh kernels everywhere. 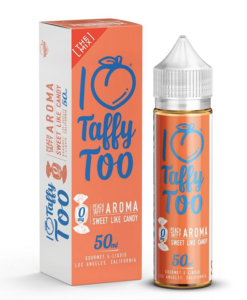 This is very nice in small doses, not an alley vape.